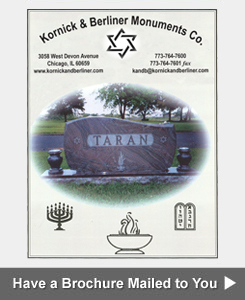 Kornick & Berliner Monument Company offers a wide variety of granit color options for upright granite monuments, headstones, grave markers, gravestones and cemetery memorials. 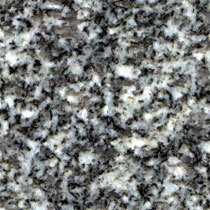 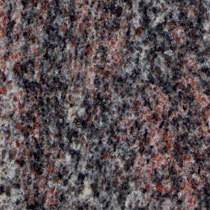 Granite is the only stone we use for our memorials due to its beauty, hardness and durability. 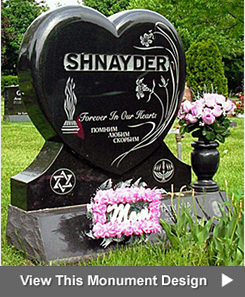 A granite cemetery monument ensures you will enjoy its original beauty for decades to come. 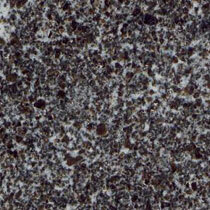 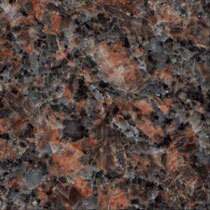 In order to offer you the largest selection of colors possible, we import our granite from all over the world. 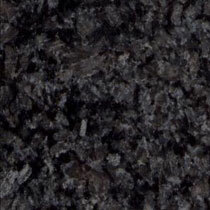 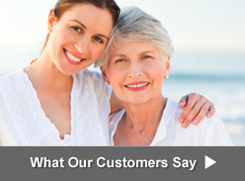 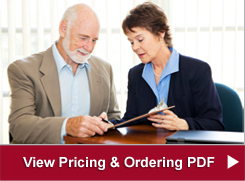 All suppliers are held to the highest quality standards. 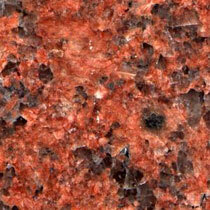 We inspect each piece of stone for possible flaws, such as chips, cracks, inconsistent veining or flow. 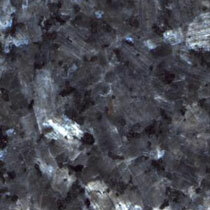 Unacceptable pieces are discarded. 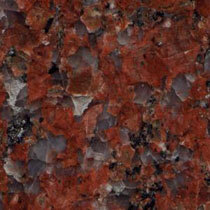 Below is just a sample of the colors we stock here Kornick & Berliner Monument Company. 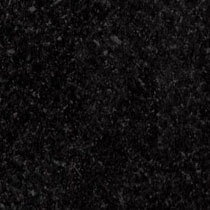 It's hard to appreciate the natural beauty of the stone from a photograph, so please stop in to one of our stores to see a more detailed and complete selection of granite choices.